Don’t Miss a Single Beat. 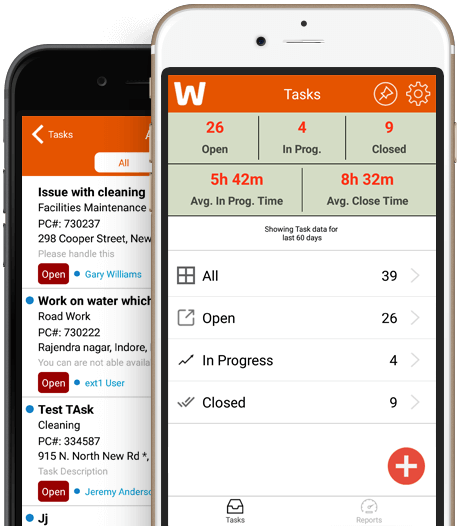 Manage, Create, And Measure Task Completion In One Portal. 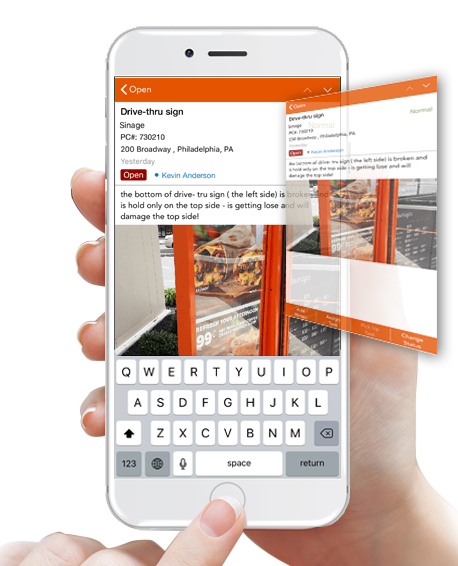 Access an overview of open, in-progress, and closed tasks from across your QSR. Observe average completion time of assigned tasks from branch to branch. 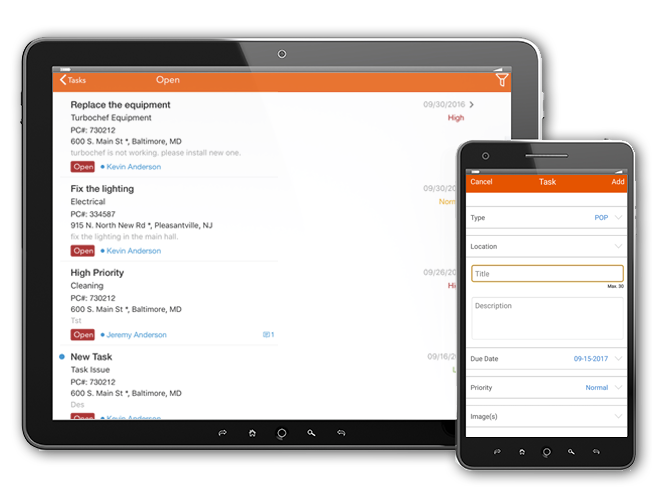 Select any task to view details and progress information with restaurant management software. Access individual employee completion rates for each task for a well-rounded understanding of available employees. Don't let any task drop through the cracks and be missed. 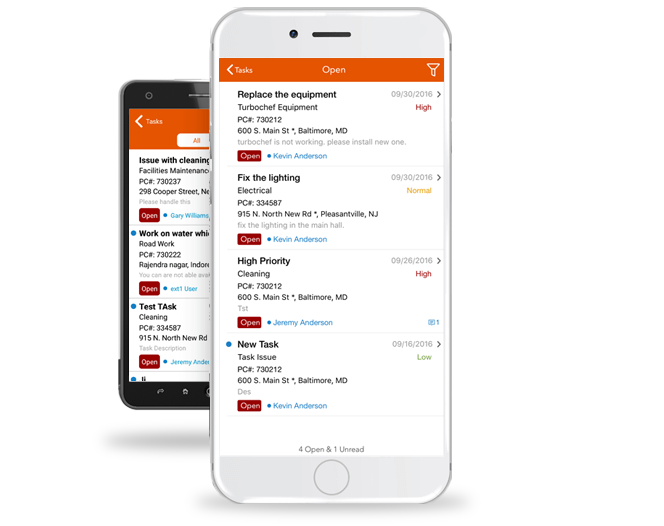 Stay organized with our comprehensive task creation system. Think it, schedule it, see it completed. Review task summary and completion status in real time. Be informed and never let your important tasks slip through the cracks.